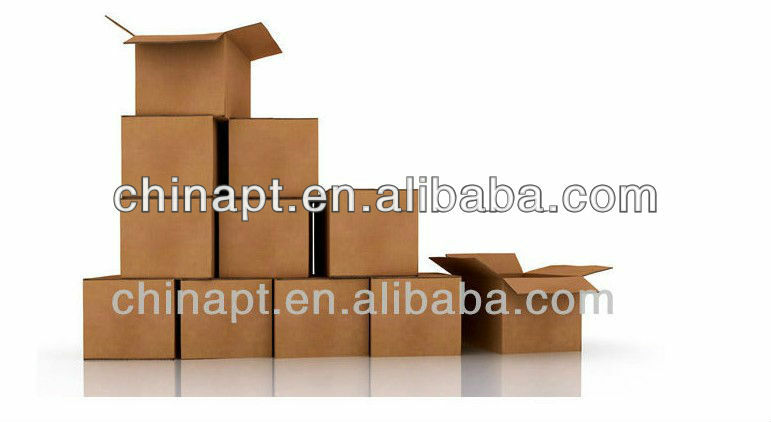 Color Box Packing.There Are 100PCS Car Door Logo Light Packaged In One Carton.And The Carton Size Of The Car Ghost Shadow Light Is 74*33*36CM. 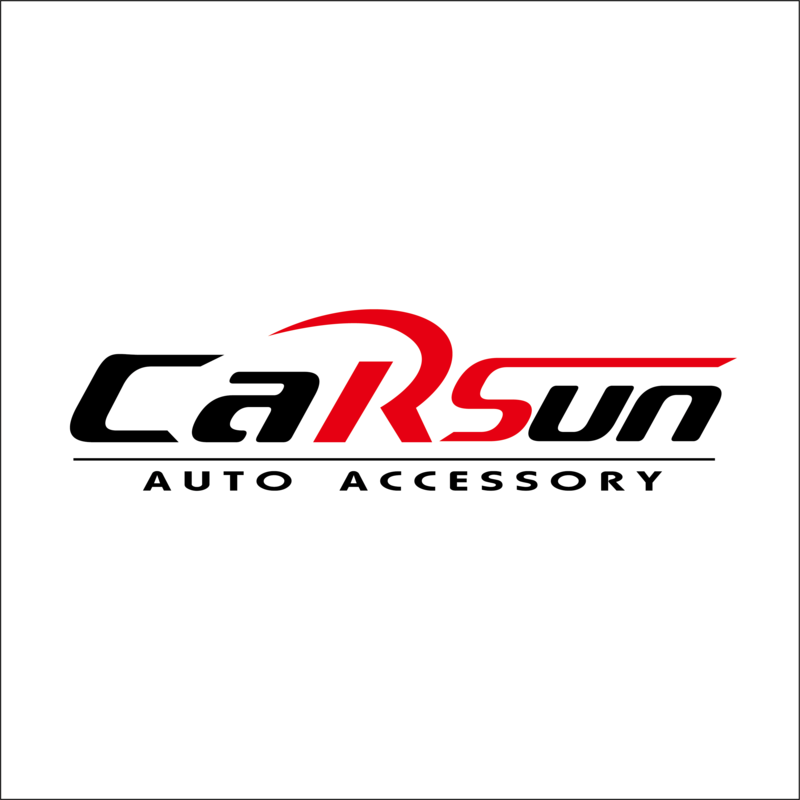 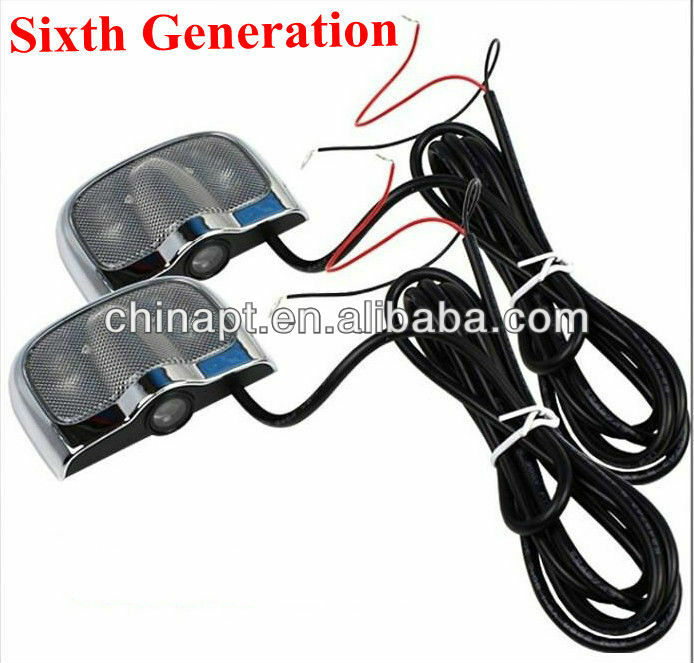 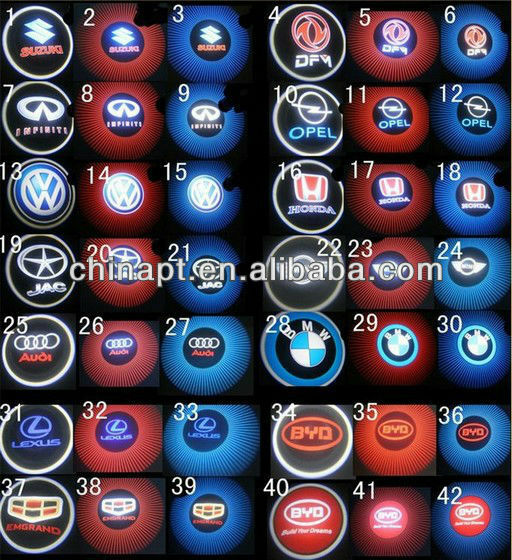 With Car Electronic Technology Developing,The Logo Door Light Is More And More Popular.And Now Laser Car Logo Welcome Light Changes A New Parts. 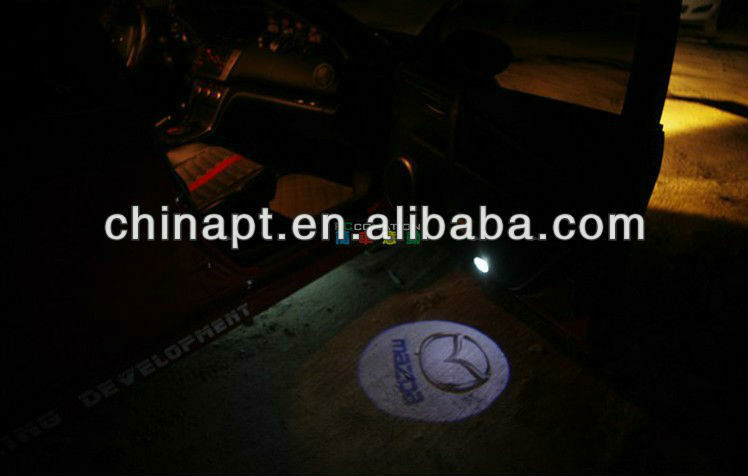 After iInstalled Into The Car,The Welome Light Will Be Displayed On The Ground Once The Door Is Opened,The Owner Are Given More Respect By The Brand Car.This Light Just Like A Welcome Guards,When The Owner Is Seating In Car And Close The Door,The Logo Light Disappear.Also,Our Ghost Shadow Lights Will Provide An Aesthetically Pleasing Light Vision To You And Others.